THE LCC GRANT APPLICATION DEADLINE FOR 2019 APPLICATIONS IS NOW PAST. 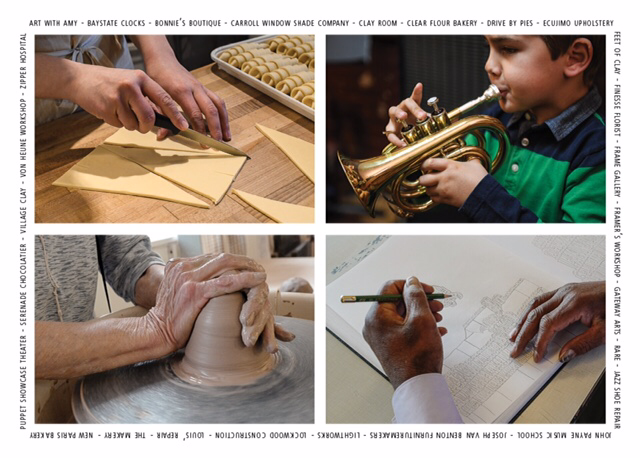 The BCA has created a resource page highlighting additional grant opportunities serving individual artists, schools and non-profits: CLICK HERE or go to the Other Grant Opportunities tab (left) to access. Poetry in Translation - A Poet Laureate event in Hunneman Hall at Brookline Village Library, Wednesday, April 24, 7-8:30pm . ​The Spring exhibit is now up through May, 2019. ​The Winter/Spring show features the work of: Austin Seeley (painting) 6th floor Hearing Room; Diana Stein (painting) rooms 103 & 111; Frances Dunn (mixed media) lobby display case; Eloise Dunn (acrylics) lobby display case. A reception to celebrate the artists will be held on Friday, March 1 in town hall lobby from 5-7pm. Light refreshments will be served and all are welcome. If you are an artist seeking more exposure for your work, why not consider exhibiting on Town Hall Walls? Check here for application details. 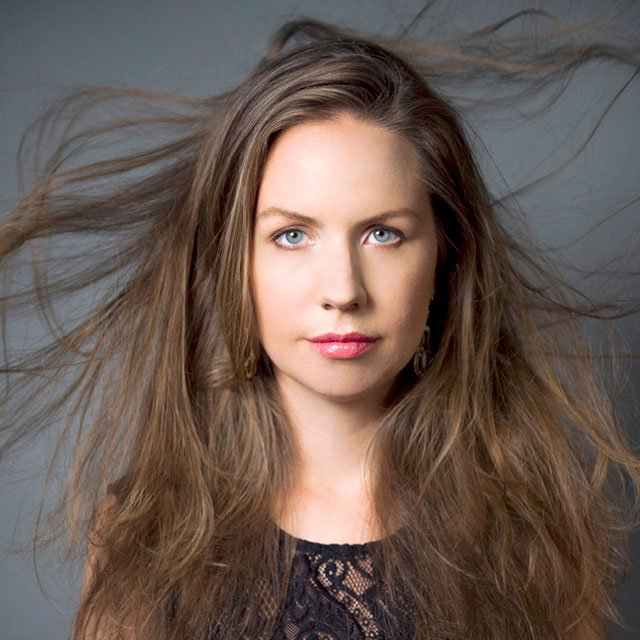 ​Hosted by Original Gravity Concert Series, this performance by Equilibrium is in collaboration with seven local brewers who will pair beers to be served throughout the piece. Specially selected beers by Allagash Brewing Company, True North Ale Company, Exhibit 'A' Brewing Company, Jack's Abby Craft Lagers, Redemption Rock Brewing, Cambridge Brewing Company, and Bone Up Brewing Company help tell the story alongside the music creating an interactive, multi-sensory event like no other. Opening reception: Thursday, April 25, 5-7 p.m.
before closing as long as the hall is not is use. 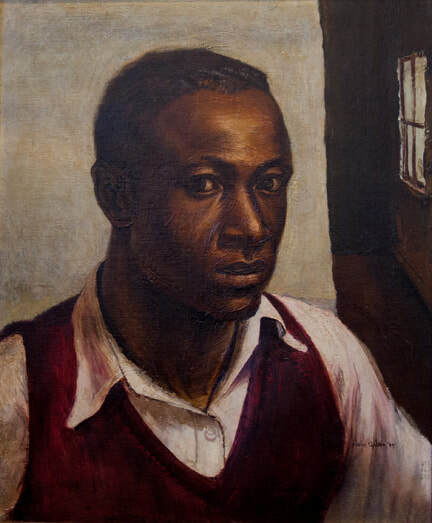 The Committee to Commemorate Brookline artist John Wilson is pleased to announce that, with the help of the greater Brookline community and John’s many admirers, it has raised the $100,000 necessary to purchase and install his inspirational bronze sculpture, Martin Luther King, Jr., in the lobby of Brookline Town Hall. A celebration of John Wilson and dedication of his inspirational bronze sculpture took place on Sunday, January 27th, 2019, at Brookline Town Hall. 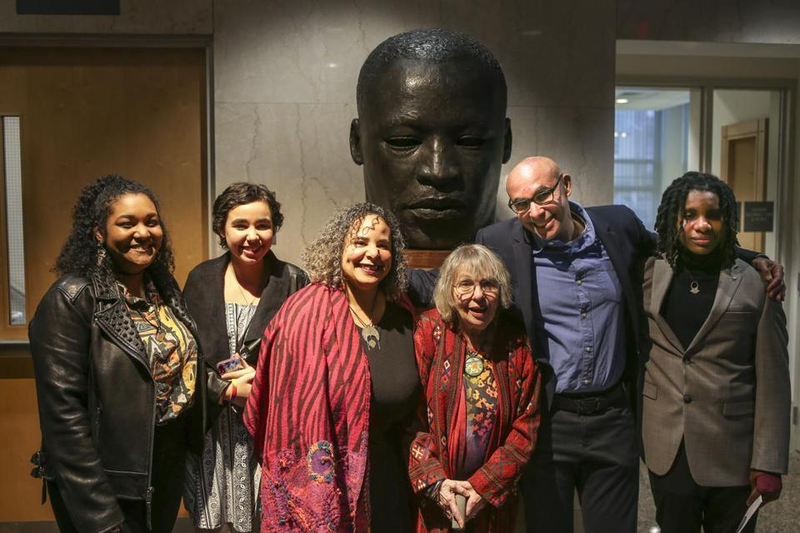 From left to right: Jaclyn, Maya, Erica, Julia, Roy, and Zachary Wilson posed for a portrait in front of the bronze sculpture of Martin Luther King Jr. after an unveiling ceremony at Brookline Town Hall Sunday evening. The 2018 grant recipients showcased their awarded projects and events at a public reception on Monday, May 7. Thanks to all who attended this enjoyable event. In addition, the 5th annual BCA Cultural Contributor Award was presented to Joe Zina, for his commitment, dedication, and passion while serving as executive director of the Coolidge Corner Theatre as the driving forces behind the Theatre's renaissance that continue to have an impact on the Town today. Thanks to his thoughtful ingenuity, Brookline residents gained access to unique programs that broadened their understanding of the arts and culture. 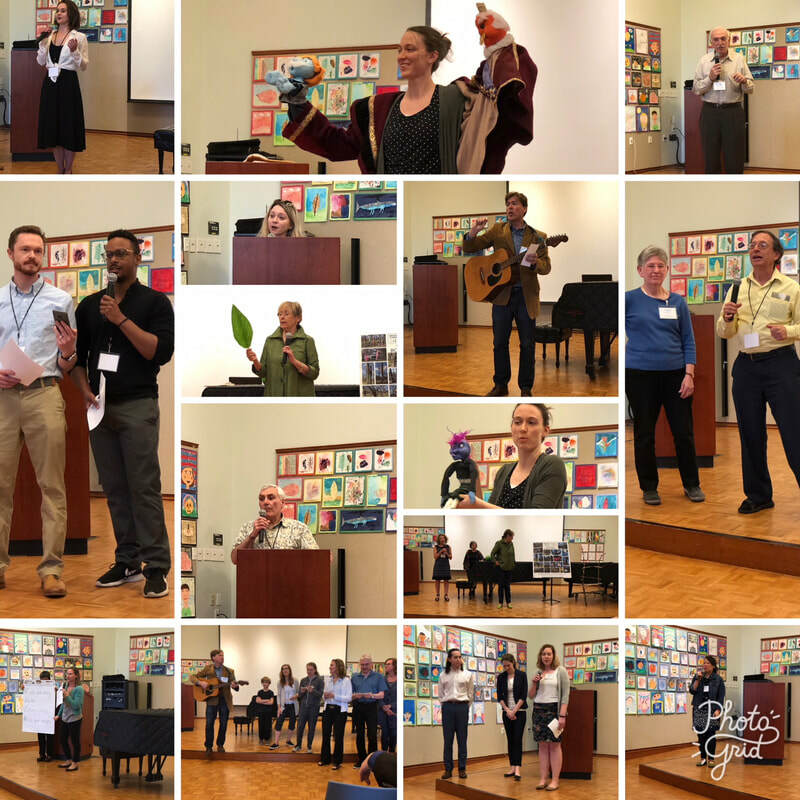 Twelve readers presented poetry at the Poetry in Translation event, on April 25 at Brookline Village Library. Poems were read in their original languages followed by the English translation. This event was hosted by Zvi A Sesling, Brookline Poet Laureate. Zvi A Sesling was named Brookline's third Poet Laureate for the term 2017-20. Zvi A. Sesling was appointed as Brookline's third poet laureate and will serve a term of three years from April 1, 2017 to March 31, 2020. The BCA would like to thank Brookline Booksmith for their support. 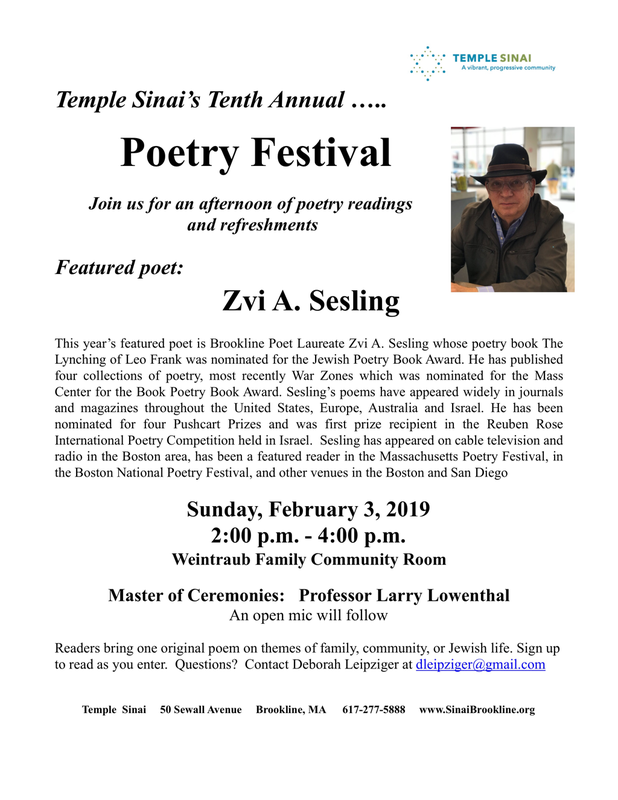 Zvi has plenty of community events planned to make poetry part of Brookline life!